The Asec 1 lever No. 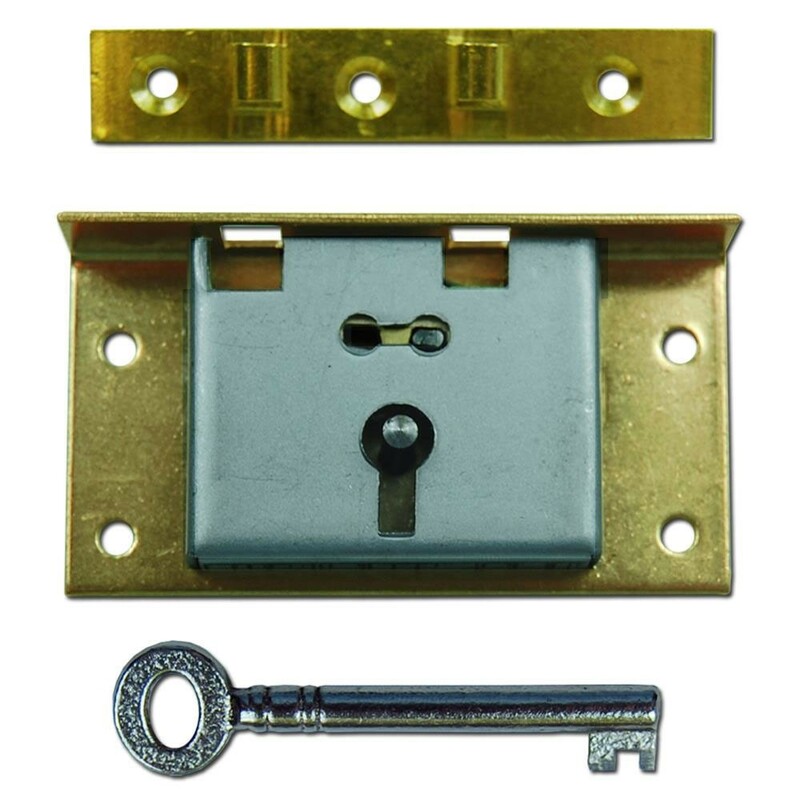 20 box lock, as its name suggests, is usually used on wooden boxes to secure the lid shut. The lock is cut into the wood on the inside of the box and the spigot is attached to the lid.